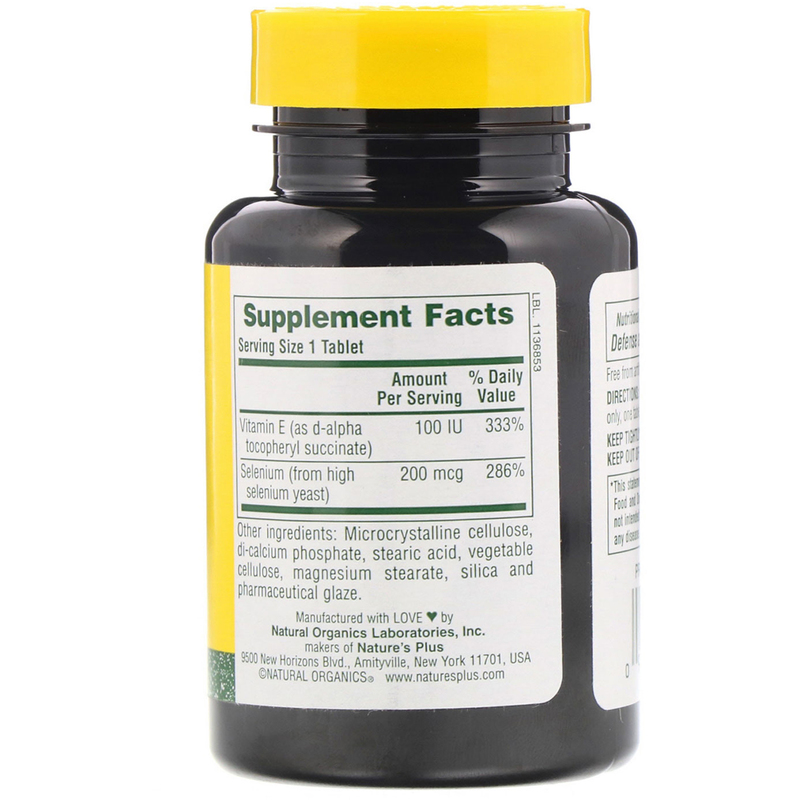 Nutritional support for free-radical defense and overall well-being. Selenium, another antioxidant, is concentrated in several vital organs, including the liver and kidneys. 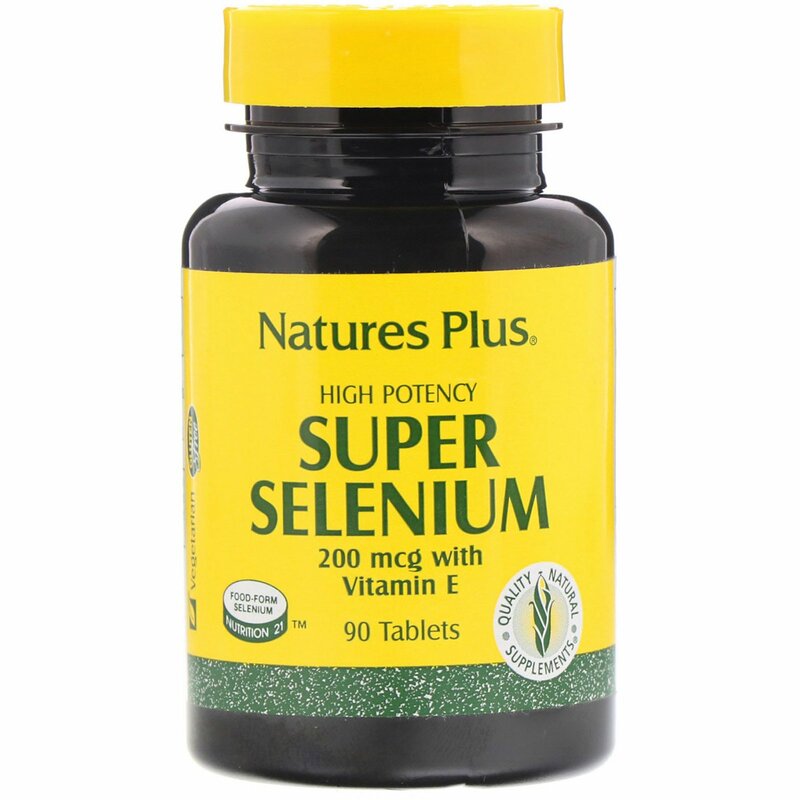 Super Selenium Complex has 200 mcg of Selenium with 100 IU of antioxidant partner Vitamin E. Plus a natural base of brewer's yeast, chromium and GTF (glucose tolerance factor). As a dietary supplement for adults only, one tablet daily. Microcrystalline cellulose, di-calcium phosphate, stearic acid, vegetable cellulose, magnesium stearate, silica and pharmaceutical glaze.